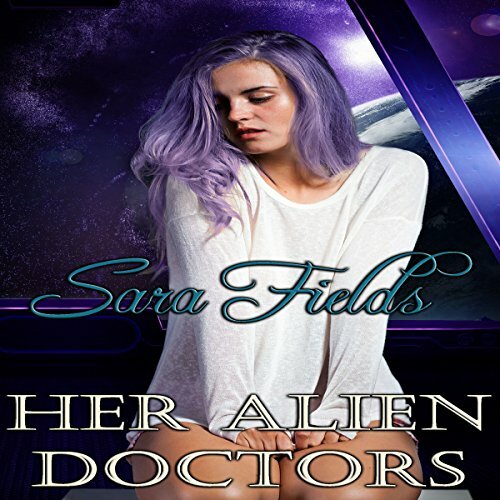 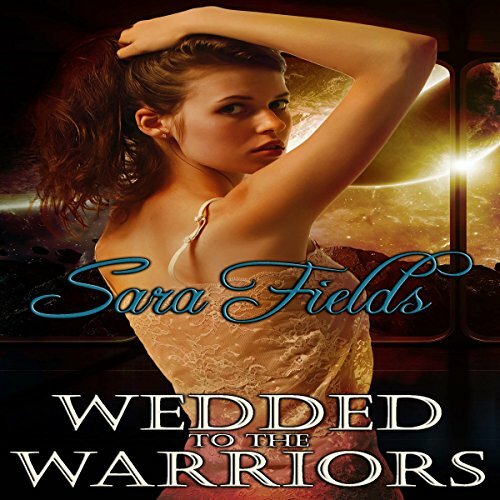 Showing results by author "Sara Fields"
Irena cannot remember who she is, where she came from, or how she ended up alone in a dark forest wearing only a nightgown, but none of that matters as much as the fact that the vile creatures holding her captive seem intent on having her for dinner. 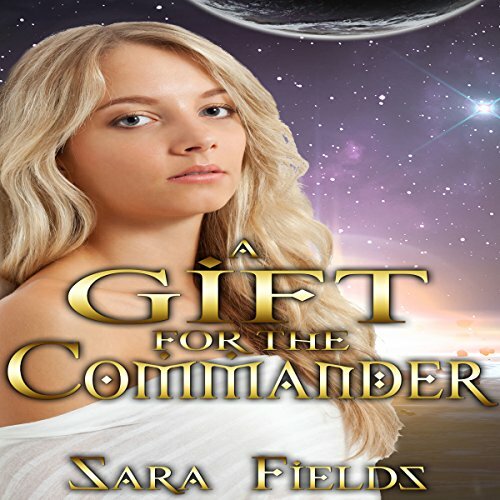 Fate intervenes, however, when a mysterious, handsome warrior arrives in the nick of time to save her. 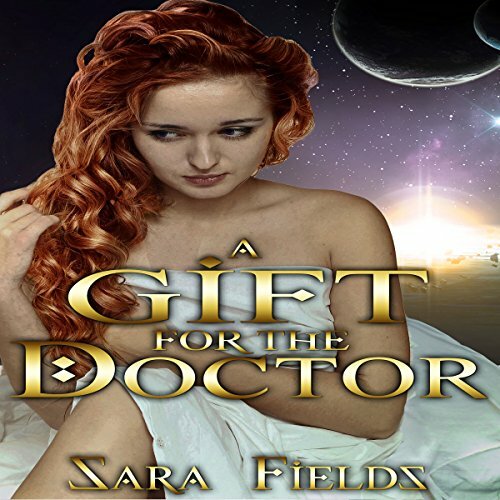 Darrius has always known that one day he would be forced by the power within him to claim a woman, and after he rescues the beautiful, innocent Irena he decides to make her his own.